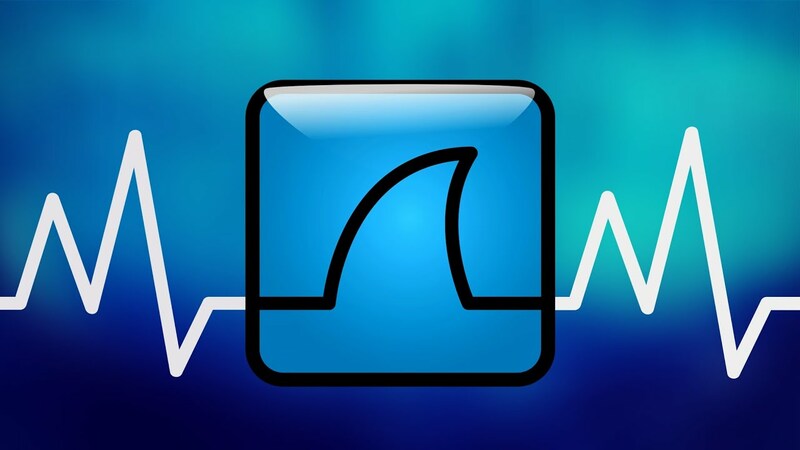 Wireshark is the world’s foremost network protocol analyzer. It lets you see what’s happening on your network at a microscopic level. It is the de facto (and often de jure) standard across many industries and educational institutions. when wee type in your username, password and press the Login button, it generates a a POST method (in short – you’re sending data to the remote server). But hold on, e4b7c855be6e3d4307b8d6ba4cd4ab91 can’t be a real password. It must be a hash value.